Do you like apples? Well then you’re the reason that there’s a shortage of hops! Ok, so that’s not exactly true, but farmers in Yakima, Seattle, are finding it hard to employ good help this year, as one ranch reports losing hired hands to more lucrative orchard farming. (Now, how do you like dem apples?) 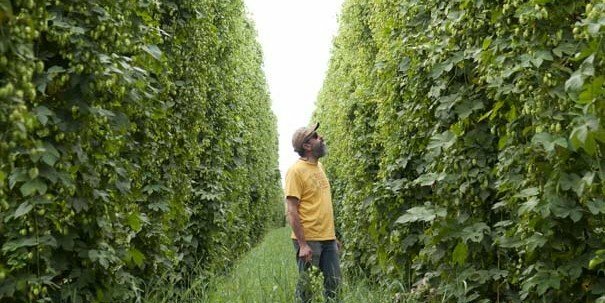 The Seattle Times recounted the story of the Loftus Ranches, which increased their hops acreage this year, but can’t keep hands picking with competition from orchards offering higher wages. Last September, apple growers said they were short about 4,000 workers in a survey by the state Employment Security Department. 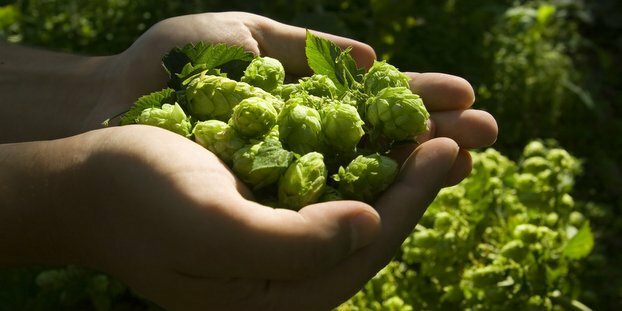 The demand is expected to be even higher this year … Washington hop growers expect to produce 55.3 million pounds this year, the largest harvest since 2009 at 75 million pounds, according to the USDA. Be sure to read the entire hop harvest story over at the Seattle Times, and don’t miss our hops feature to ensure that you’re crafting your hops contracts correctly for next year.